It can be easy to forget about the exterior of your home but when the storms hit and disaster strikes it is impossible to ignore the importance of your home’s exterior. Keep your family safe and trust Wichita Home Works to ensure that the exterior of your home is at its best. We employ the latest technology and practices to ensure safety of our craftsmen as well as quality of your project. We work with all insurance companies and understand the complexity and frustration that can be experienced when dealing with an event. 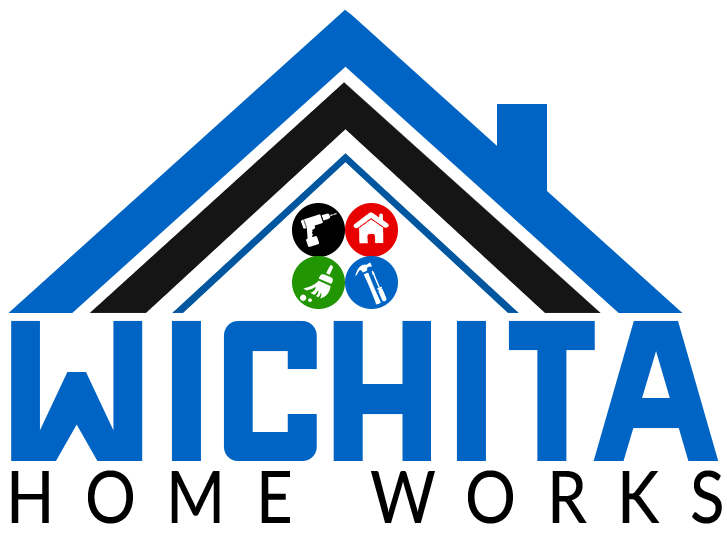 Wichita Home Works is committed to making the insurance process smooth and simple for our clients, we are insurance experts and can walk you through the process from start to finish to ensure you and your family are well taken care of. 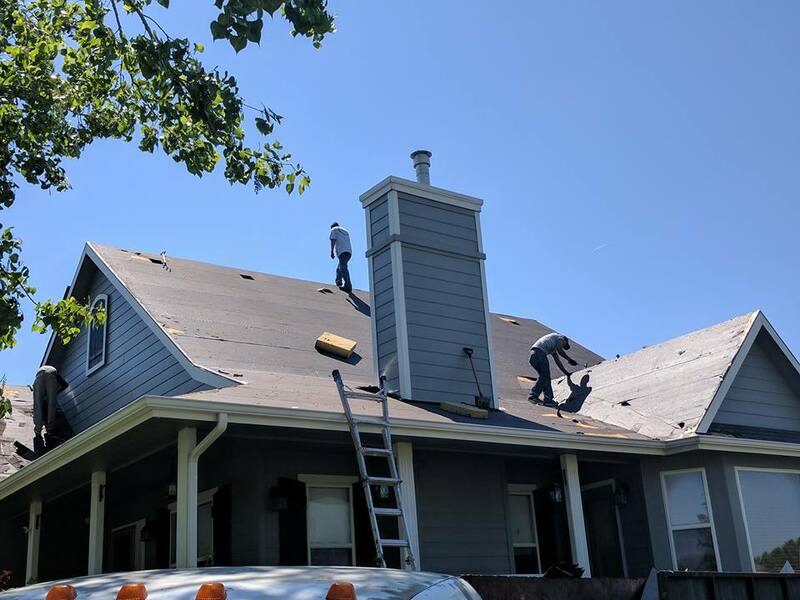 As always we are a licensed exterior & roofing contractor, we are registered with the state as a roofing contractor, and we are bonded & insured for your protection.